A 5 STAR Toddler and Preschool program for 23 children ages 18 months – 5 years old. We are a Head Start partner center and all enrollees are Head Start eligible. A large and diverse Afterschool program for children in grades K-5 that includes homework help, meals, technology education, athletics, and the arts. A Teen program for middle and high-school youth that focuses on academic achievement, job training, and college preparation. A safe, welcoming place where high school youth meet in the evenings to do homework, use a computer, or play sports with friends. Home to one of the largest mentoring programs in the state, where children are matched one-on-one with caring adults in the community. A gathering place for many community groups and non-profit organizations. A proud member agency of the United Way of Northwest Vermont. …to promote personal and social wellness through educational, recreational, and social programs. 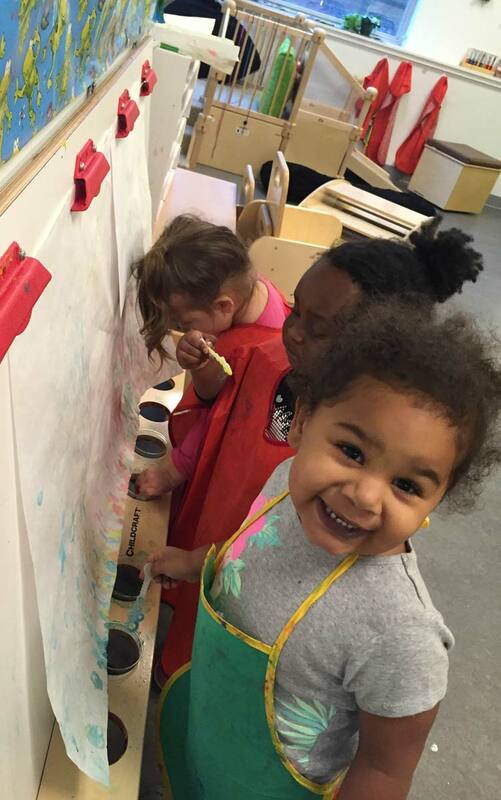 See what’s happening at King Street Center. I love this program! It’s the best daycare my daughter has ever been to! !